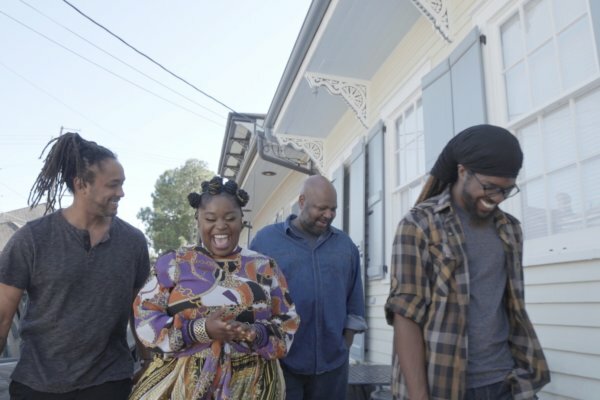 Tarriona “Tank” Ball has seen success after success with her band Tank and the Bangas, New Orleans’ favorite hometown group. She stepped into the national spotlight when they won NPR’s Tiny Desk Contest. She toured the country. Traveled the world. Performed with her heroes. Made a lifetime of memories. But nothing compares to the excitement, the joy, the one-of-a-kind feeling of coming home to New Orleans. 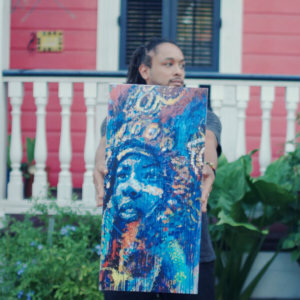 For Tank, art is everywhere in New Orleans. It goes beyond the frame and the canvas. It’s woven into everyday life, giving her a constant source of creativity. That’s why she wrote and shared a special, spoken-word performance for her #OneTimeinNOLA story. She sees the city’s unique spirit as more than just inspiration – for her, it’s a beautiful collaboration. 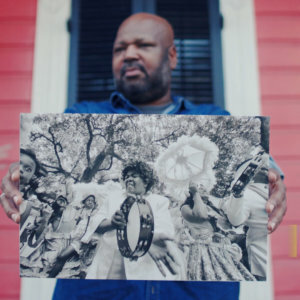 See New Orleans through Tank’s eyes. Explore the city that she loves. Meet two local artists and NOLA natives that she admires: Ayo Scott and Gus Bennett. 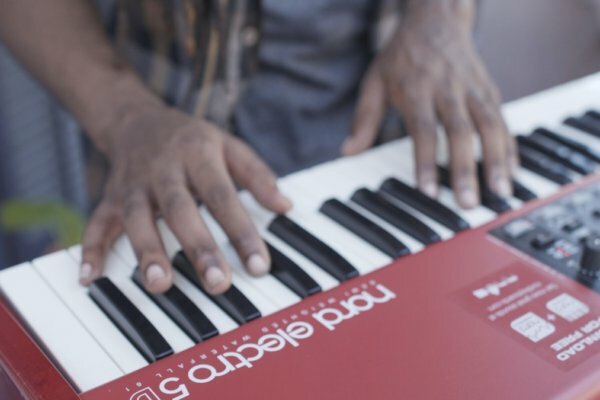 Most of my creative process comes from my background as a musician. I was a drummer, so I took that rhythmic pattern that I learned from drumming and applied it to photography. It’s all in the approach. It’s how I walk up to people, introduce myself, talk to them, and take their picture. I would suggest Stella Jones Gallery downtown and Studio Be over in the Bywater. And right across the street from there, between Royal and Dauphine on Homer Plessy Way, there’s a mural that I did called “These Are Times” about the live and legacy of Homer Plessy. But don’t stop there. Visit Ayo’s website for more of his awe-inspiring paintings. See Gus Bennett’s intimate, genuine New Orleans portraits on his Instagram page. View the city through the lens of all our featured local artists. Hear their stories, share their experiences. Follow your inspiration and discover your own #OneTimeInNOLA story. Ian Donnelly is a textbook example of a Mardi Gras tripper turned born-again New Orleanian. He came for a weeklong visit and found the magic that songs and stories always promised. 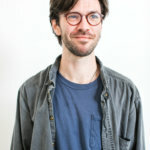 A copywriter at FSC Interactive by day, he prefers to spend his nights in costume, on a whim, and in hot pursuit of his own New Orleans story.